Goku. . HD Wallpaper and background images in the Dragon Ball Z club. 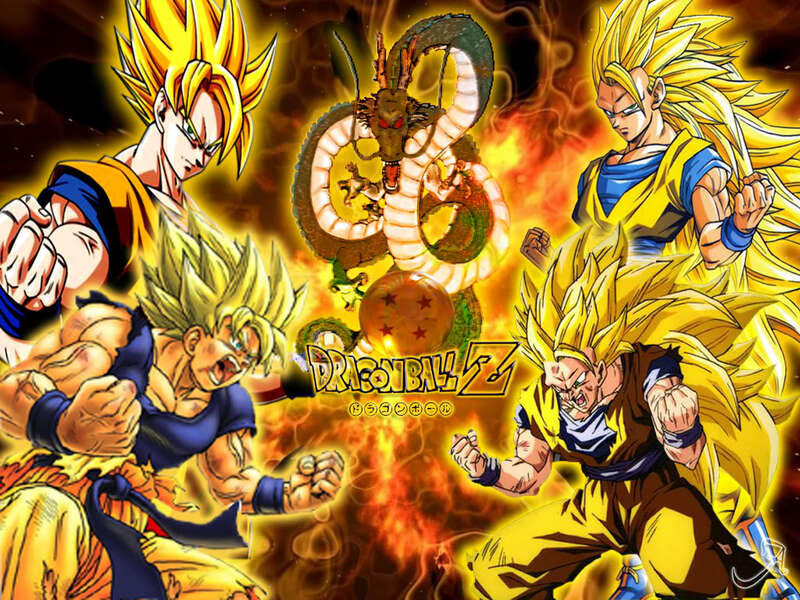 This Dragon Ball Z wallpaper contains anime, comic book, manga, and cartoon. There might also be stained glass window. Goku is my favorite! i looooove him! he is the best hero ever! i love it!